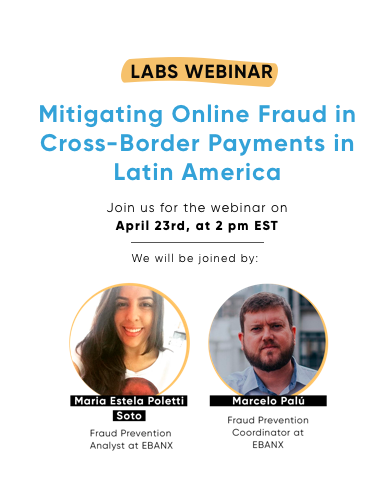 A few days ago, we talked about online marketplaces, and we could not leave Latin America out of it. As one of the top regions experiencing huge e-commerce growth, Latin America is expected to outpace the established B2C e-commerce industry in North America and Europe by 2021, according to a forecast mentioned in a yStats report. An interesting fact? You might already know that the whole continent is experiencing a high smartphone penetration rate, and e-commerce stores are definitely benefiting from it as well. Online payments and mobile-commerce are promised to contribute a lot to online sales in the next few years. In case you’re interested to know more about that, we wrote an article focused on the reasons why every e-commerce stores should also invest in a mobile app right here. Mobile shopping especially in this part of the world is key. In the end, who doesn’t love the mobile e-commerce convenience, right? The biggest e-commerce market penetration in Latin America comes from Brazil, followed by Mexico and Argentina. While there are a lot of opportunities to be explored from Chile to Mexico. It’s such a huge booming market that Amazon and Walmart are already expanding and investing a lot of time and effort while expecting huge growth very soon. 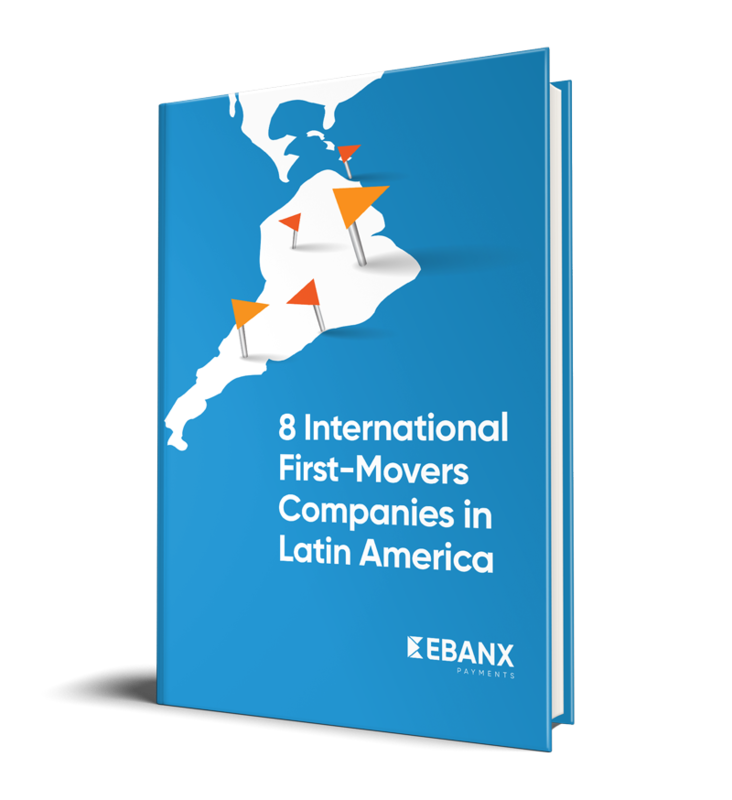 Here are some of the biggest marketplaces in Latin America to keep an eye on. The biggest highlight in Latin America is the online marketplace called Mercado Libre – or, when in Brazil, Mercado Livre. The #1 online marketplace in Latin America is also the biggest one in Brazil and Mexico when it comes to online shopping. The website basically has the first and the second-largest markets in Latin America in their pockets. Originally from Argentina, Mercado Livre leads e-commerce across Latin America and the company operates in 13 countries, having more than 174.2 million users in 2016. 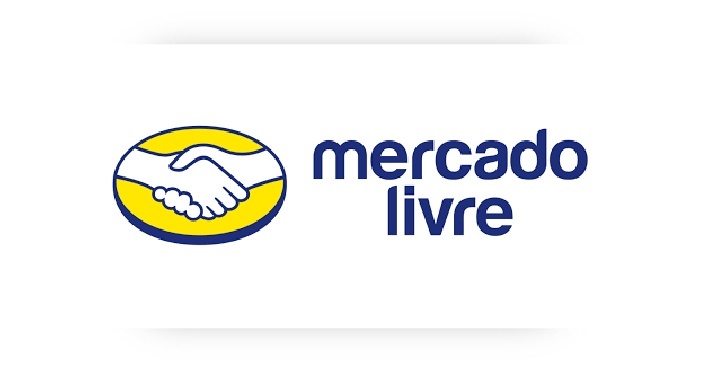 Acting similarly as Ebay, Mercado Livre is a great alternative as a way to kickstart your business into the LatAm market. Having over 45 million monthly visitors, Americanas.com is a Brazilian online marketplace that offers a range of over 200.000 products focused on homeware, fashion, consumer electronics, books, baby products and so on. The online marketplace started as a physical store in Rio de Janeiro and has now grown to become one of the most important marketplaces in Brazil. The company is owned by B2W Digital, the most important company in Latin America when it comes to e-commerce. 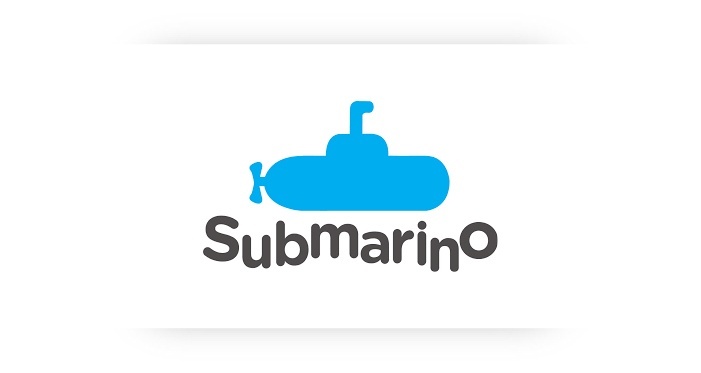 B2W Digital also owns another online marketplace in this list called Submarino. Extra is a Brazilian marketplace that receives over 26 million visitors per month and shares an integrated marketplace platform with other companies such as Submarino and Netshoes. This partnership helps to exponentially increase your chances of selling products across the country even as a smaller retailer. 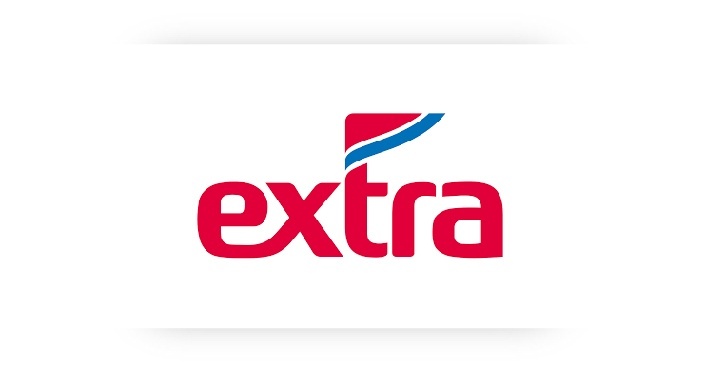 Extra is another company that started out as a physical store in the midwest of Brazil and grew to become one of the biggest marketplaces in the country. 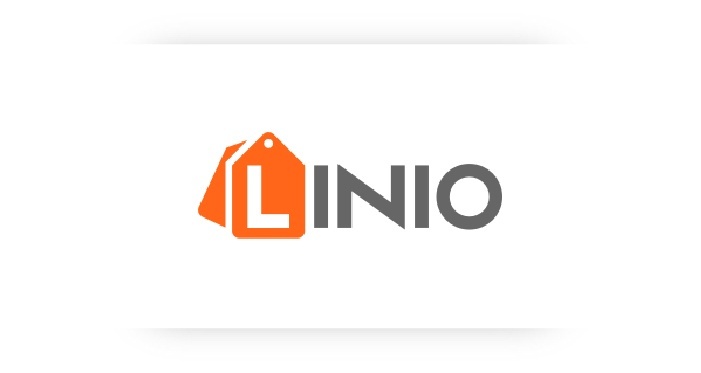 Linio is an online marketplace with more than 3 million products in-store, 50 million sellers across its platform and receives around 20 million visitors per month coming from Mexico, Argentina, Peru, and other Spanish-speaking countries in Latin America. It’s the perfect place to focus your efforts on the Spanish-speaking market. The first e-commerce store in Brazil, created in 1999, started with a focus on technology and innovation. However, today Submarino reaches a growing number of niches ranging from clothes to pet supplies. It’s one of the most popular online marketplaces in Brazil. If you want to know more about the subject, I suggest you continue your reading with our article How to Succeed at Selling on Online Marketplaces, which includes a lot of tips for your business to stand out from the crowd.